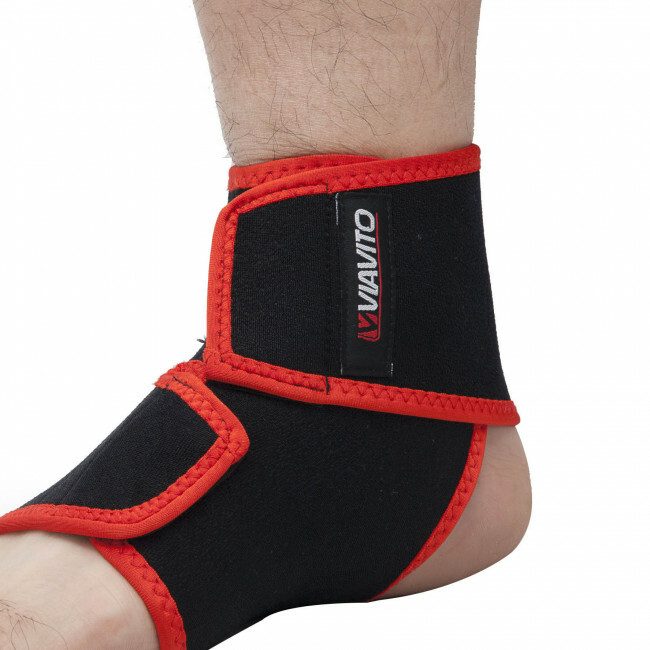 For people who lead and active life but suffer for minor pain in and around the ankle, the neoprene ankle support is a quality option for reducing this pain. It is made to let your joints move with a good range of motion whilst delivering the support you need to continue with activities and exercise. 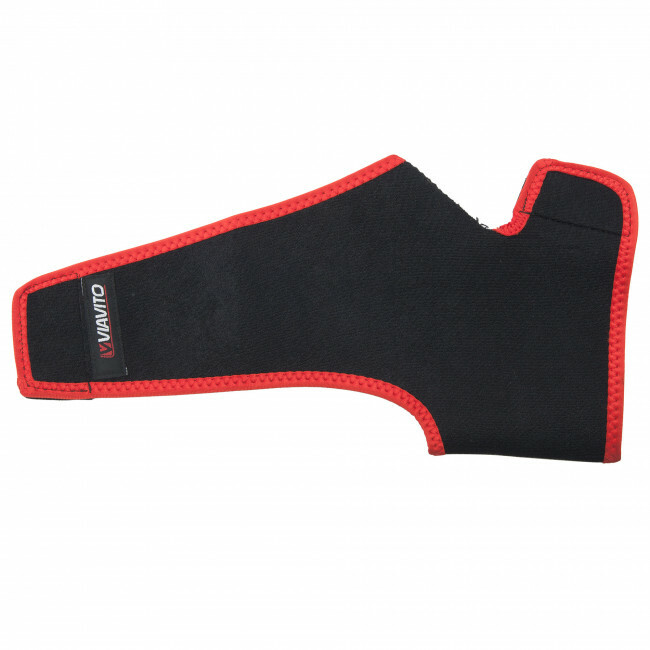 Whether it’s minor pain, a strain or arthritic pain, the support will help relieve it and promote healing, and it is made using neoprene which retains heat and provides a maximum amount of compression to keep joints and muscles warm and supported. 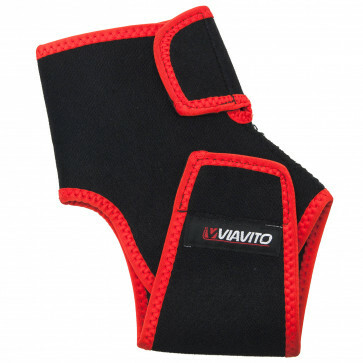 It has a one-size-fits-all design which is adjustable using the Velcro fastening for a snug, comfortable fit, and it can be worn on either ankle, left or right.